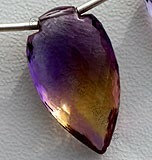 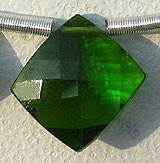 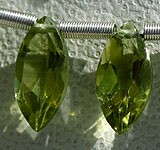 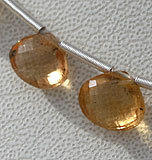 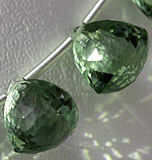 Cats Eye gemstone is an expensive form of Chrysoberyl. 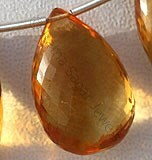 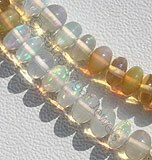 Cats Eye gemstone occurs in a cloudy yellow to brownish green color, with varying hues and excellent luster. 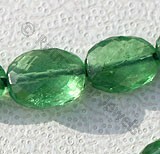 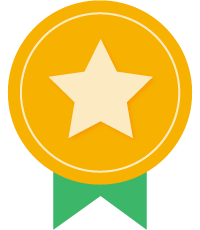 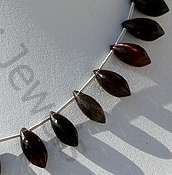 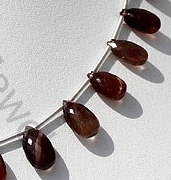 Many other gems such as Tourmaline, Scapolite, Corundum, Spinel and Quartz also exhibit a cats eye effect, but the term Cats Eye generally refers to the cat eye form of Chrysoberyl. 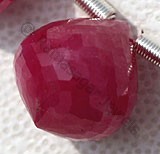 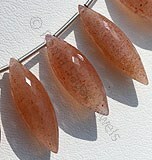 Cats Eye Scapolite gemstone is a peach oval cabochon cut weighing 3.04 carat and measuring 9.4mm x 8.4mm. 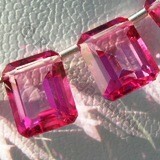 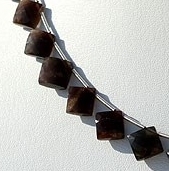 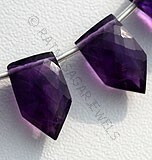 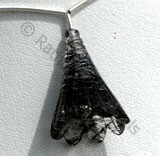 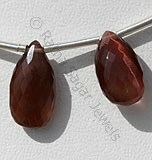 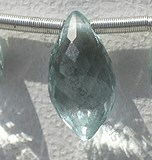 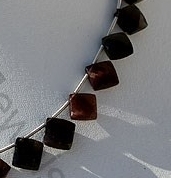 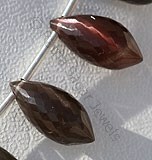 This stone is from Burma and has a very sharp eye! 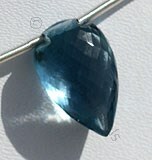 Wearing a quality Cats Eye Scapolite is believed to makes one wealthy, healthy, strongly determined, knowledgeable as well as providing protection from enemies. 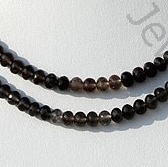 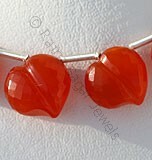 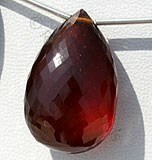 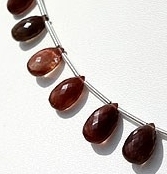 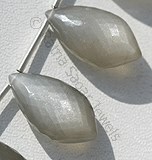 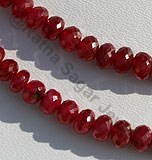 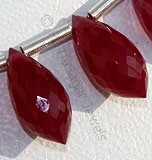 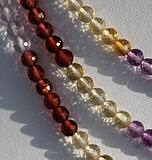 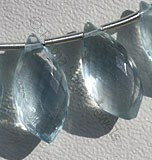 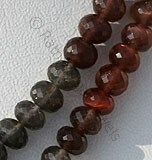 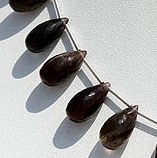 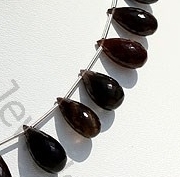 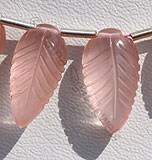 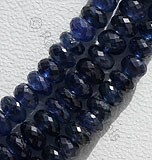 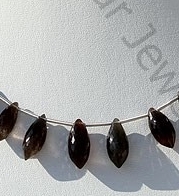 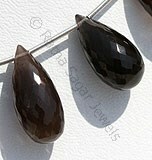 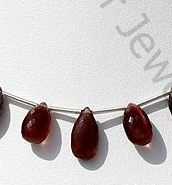 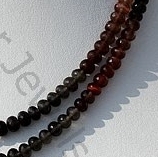 Cats Eye Scapolite bead will also help one gain insight, psychic powers, and can help one have better perception. 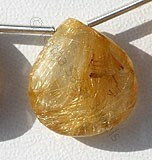 Not most of us have heard of cats eye Scapolite but those of us who know about it would be aware that it is an extremely rare and virtually unheard. 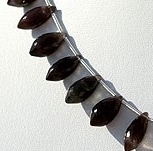 It is usually regarded as one of the lesser known gemstones and due to its lack of hardness,cats eye scapolite is primarily a collectors stone. 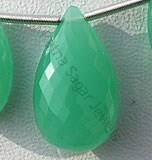 Ratna Sagar provides this gemstone to all gemstone lovers for prices that are really affordable and a desirable stone for its attractive honey yellow color and has a cats eye effect. 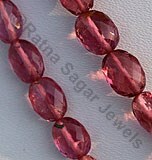 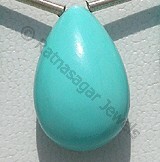 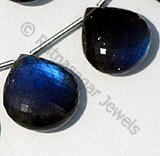 Check the online store of Ratna Sagar Jewels to buy the cats eye Scapolite in amazing shapes. 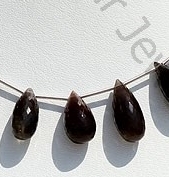 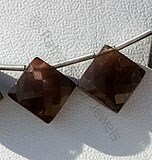 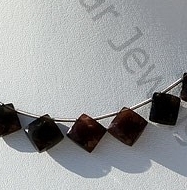 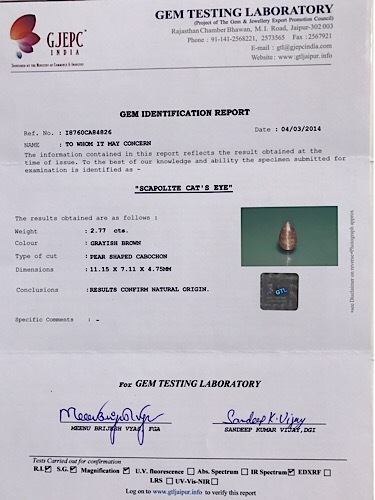 Natural Cat's Eye Scapolite Gemstone possess property of translucent and are available in grey with red brown color with cat's eye effect in micro cut, Tear Drop shape.